Aspire Zone Foundation (AZF) provides unlimited opportunities for all businesses to build and develop their brands through long term partnerships. We support our partners meet their business objectives by providing customized offerings designed to deliver maximum value for return on investment. We create opportunities through our 360 platform that includes three member organizations which are Aspire Academy, Aspetar and Aspire Logistics. Sports & networking events, conferences and exhibitions. Our year round events include community, sports, healthy lifestyle, sports business insights and sports performance. Branding and naming rights of our world class sports facilities. 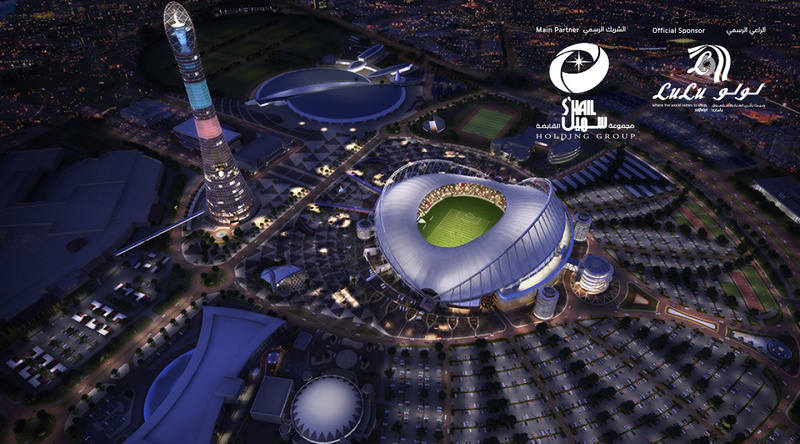 Aspire Zone is a unique destination for the sports industry and by joining us you are part of our innovative multi- purpose city. AZF aims to create long term partnerships with companies that share common objectives and support their mission and vision. If you would like to discuss with us any prospect.